Replaces everything after the enacting clause with the provisions of Senate Amendment No. 1 and Senate Amendment No. 2, and provides that: (1) the parties may move for a temporary allocation of sole or joint possession (instead of “ownership”) of and responsibility for a companion animal jointly owned (instead of “owned”) by the parties; and (2) limits the circumstances under which the court shall allocate ownership of and responsibility for a companion animal to situations in which the court finds that the animal is a marital asset. Just as children can be involved as pawns by a disordered spouse in an effort to control, manipulate, alienate from, or harm the other spouse (and the children), a companion animal has been, in my experience in at least a few cases through the years, involved as well. 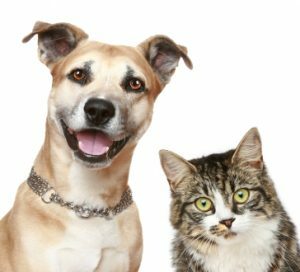 The above new statute, signed into law in late 2017 and effective January 1, 2018, allows the Court to determine the best interests of a marital companion animal and award possession to the appropriate party, or the parties jointly.